Nicola will be teaching Sunday mornings from 9.00 -10.15am – so plenty of time afterwards to go out, fresh and vitalised, for the rest of your Sunday. First class is Sunday 5th October. 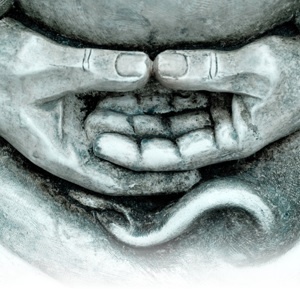 Please note that the Tuesday lunchtime Pranayama & Meditation class is postponed for awhile – hope to get that back on track soon as I love that session. At last some water bottles that I don’t mind using. We all know the importance of keeping well hydrated but I hate using plastic sipper bottles, or the special canisters out there on the market. Just arrived in the shop are these great glass bottles with screw lids and decent sized openings. The pink and blue ones are $20. 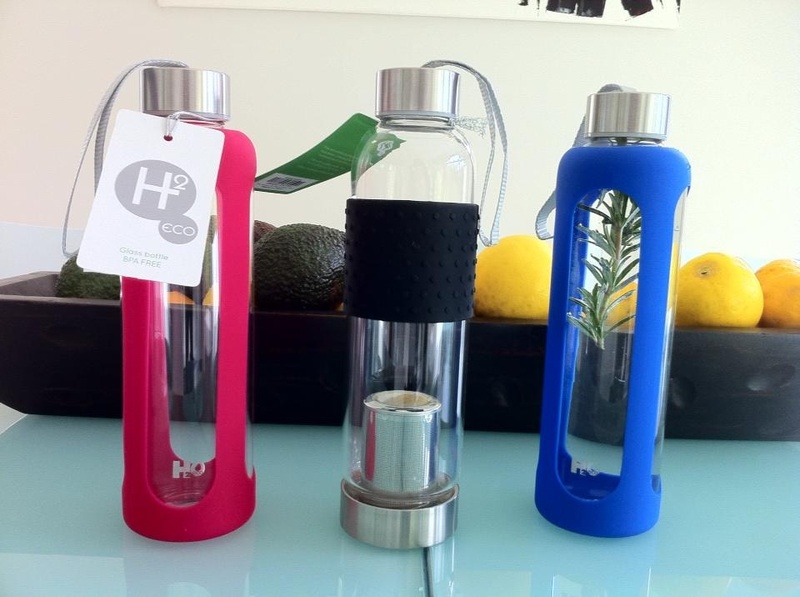 The black ones are $25 and have an infuser which unscrews at the bottom allowing you to add fruit, or your favourite herbal tea. I like to add fresh fruit, carrot swirls or fresh herbs straight into the top of mine. You can purchase these bottles at the studio. Once again we have a busy month – please remember to book your spaces for the workshops nice and early to avoid disappointment. This flowing approach to Meditation opens you up to the joy of meditation, your creativity and all the healing benefits that come from taking that moment of stillness. Plus you receive a 20 min CD of Jeffree’s music to take home. 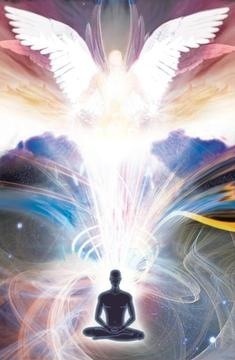 Facilitated by Stephen Strongman this monthly group is open to all – a chance to connect, discuss and share spiritual ideas, experiences and to enhance your ability to connect with your higher self and wisdom. I’ll post an updated list of our stallholders nearer the time but you can always go to: https://whisperedsecretsyoga.com/whispered-secrets-holistic-market to see our regular line-up. Plus I am hoping the weather will be warm and dry enough for us to start our Summer – Yoga in the Park series. Free Yoga & Meditation sessions, as well as, free talks (all under cover). This is a monthly gathering to provide an opportunity for you to share meditation in a group, receive updates, refresh and exchange ideas and discussions relating to your meditations and of course, enjoy a relaxing afternoon of healing and music in concert. 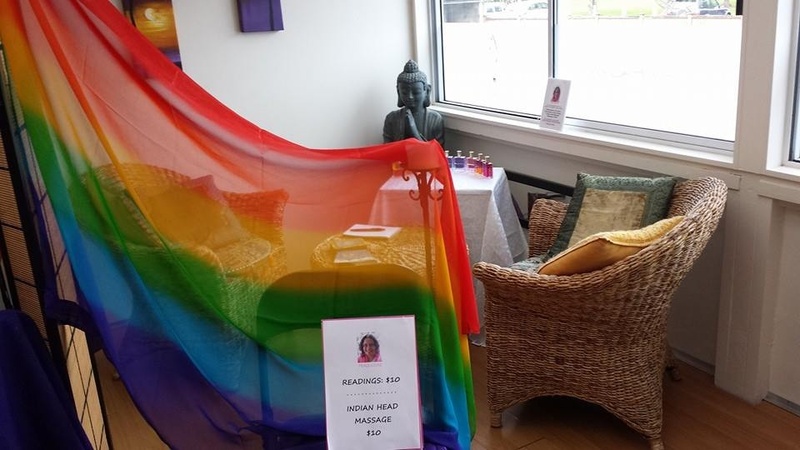 Tea and refreshments are available plus an opportunity to connect with the healing energy of crystals with Trish from Serenity Crystals, or simply bliss out with an Energy Healing treatment whilst enjoying the surround sound. This is a Free event with Koha donations gratefully accepted. Our breath is with us from the moment we enter this world until the time we depart from the body. We can learn a lot from our ongoing changing breath. As we become more aware of our breathing, the breath will help us become more aware. In this workshop we will explore some of the innumerable ways of how we can work with breath to become more relaxed, centred and balanced, creating harmony in our day. Whatever stage, age, condition or situation in life you are dealing with, you can consciously make use of the life giving and healing properties of your breath. This workshop is suitable for beginners and experienced yogis (to deepen your experience). Lucia Haines is facilitating this workshop. Lucia is an experienced and qualified Yoga and Meditation teacher and encourages people to listen inside and connect with their soul. This workshop has been postponed. Watch this space for the new date and, of course, register if you are keen to attend. 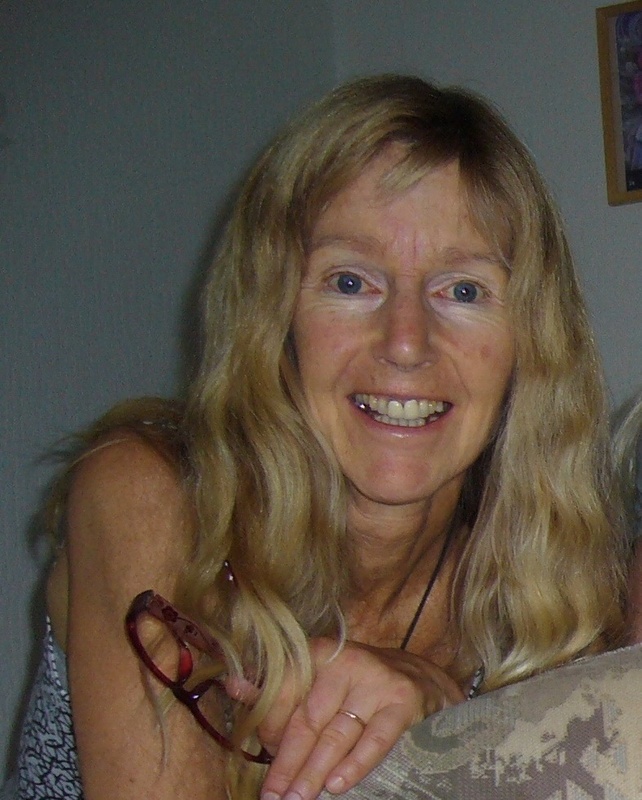 Sue Coxon is a clairvoyant and medium offering 15 min chair massages & 20 min reflexology treatments. She finds that massaging opens up her intuitive skills and often there are messages to be passed on. Mandy Horton – founder of Pathways to the Light – comes with great credentials and is extremely sought after for her skills of: healing, clairvoyancy, clairsentience, clairaudience and claircognisance and as a public speaker. Inergy Art – artist Sue Hawken will be available with some of her amazing art pieces and you will be able to find out more information on her upcoming Painting Workshop at the end of the month. Enjoy the beautiful music of Jeffree Clarkson – Live – on Saturday and a music & meditation in surround sound on Sunday 2.00 -5.00pm with his Simply Sunday monthly event. A wonderful opportunity to experience the healing benefits of meditation. Spring is here!! And plenty to inspire at the studio this month with workshops to get your creative juices flowing! 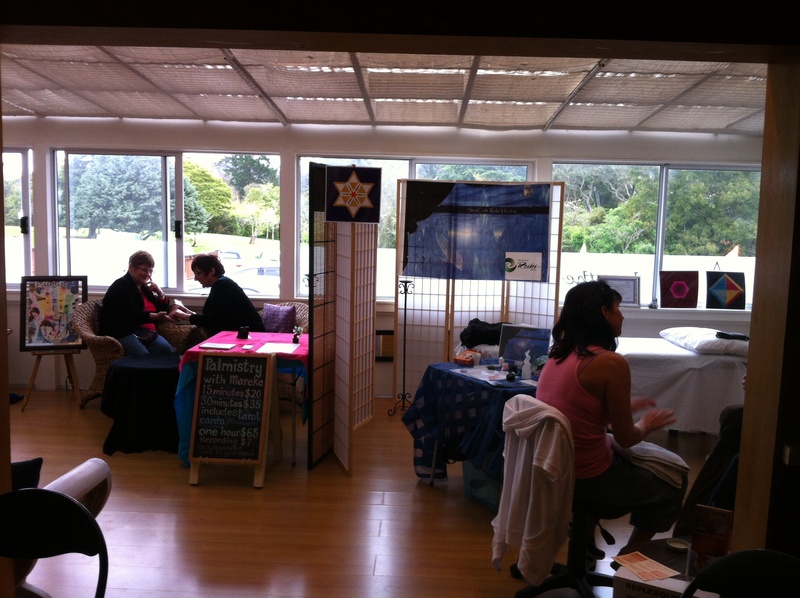 Whispered Secrets Holistic Market Saturday 20th September. Please read on for full details but firstly a big thank you to Clare, Monika, Stella & Nikki for filling in for me last week and great to hear all the happy reports :). Please note that there will be no lunch time Meditation class tomorrow (Tuesday 9 September) – see you all next week. Please book your space with Annie: whisperedsecretsyoga@gmail.com and bring a plate for a shared lunch on the day. Cost: $50 (beads and findings charged individually). Join Sue Hawken for an Art Workshop – The Artist Within. Sue is a certified Ceramic Teacher but her first love has always been the canvas. Sue says ” So many times people tell me that they can’t draw, well the big news is that you don’t need to draw to be an artist”. You will be surprised at how easy something like this comes together. You will choose the mood of your Rock/Cliff and the mood of your ocean and sky so that this will be entirely your own. The class is limited to 8 participants to ensure that everybody gets plenty of one-on-one time and completes their work. 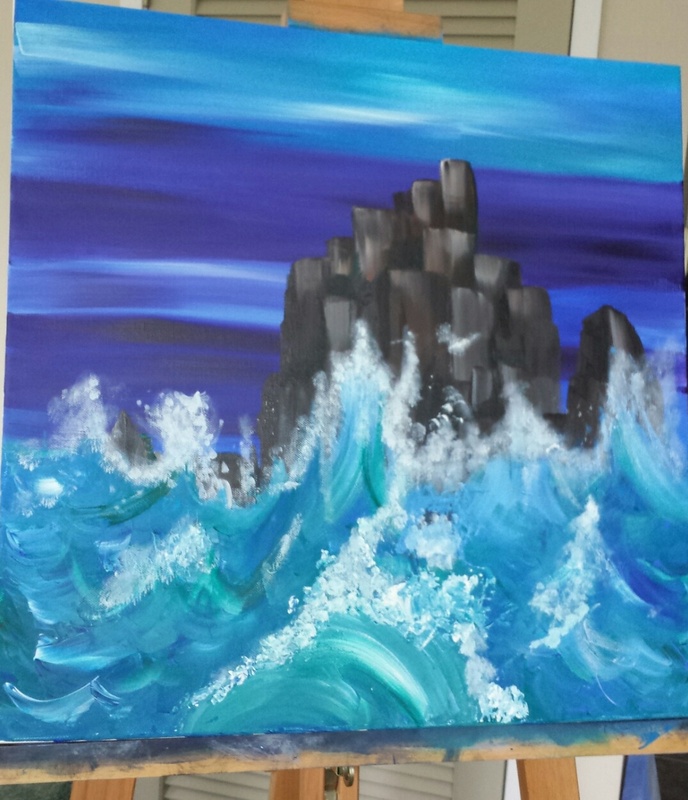 Price includes canvas, small set of brushes etc, there will also be extra brushes available for purchase at a low cost. Please bring an old shirt, or towel – this will become your painting towel – and a shared lunch. Join us once again for therapies, readings, live music with Jeffree Clarkson, treatments, gifts, crystals and jewellery. Pre-book your sessions and ENJOY ! Jeffree shares his insight, beautiful music and transports you into meditation with ease. This afternoon is your opportunity to rest and restore. Free light refreshments are available: relax with a healing treatment whilst Jeffree’s music blisses you out, or sit with crystals and allow their healing vibration flow through you. Crystals will be available for purchase – also Nepalese gifts and meditation blankets.